I am excited to announce my Northern CA Fall dates. Don’t worry LA, I will only be away 1 week. 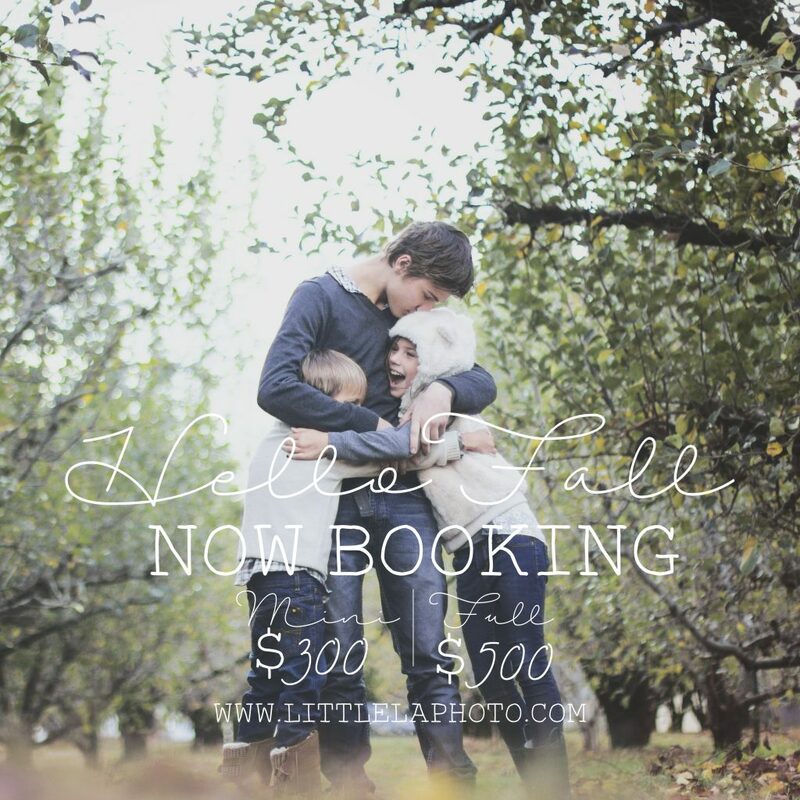 However my fall LA sessions are booking up fast so please reserve yours soon. Due to this being such a short trip please book soon as these sessions are already filling up. Please use the contact page to message me for deposit information to reserve your session. My family had a big week! On the 27th my daughter celebrated her 8th birthday. We had a little family celebration with the most delicious cake from Portos, and took her to the CA Science Center for the afternoon. Today though, is when her big celebrations starts. Grandma flew in late last night and this morning, all 3 of my kids headed to CAMP GRANDMAS! They will spend then next week camping in the Redwoods! Since I am going to miss them all so much, and because I hadn't done birthday pictures for Luke or Lex yet (bad photographer mommy) I found time one morning, bribed them all with leftover birthday cake for breakfast, and took these pictures! I am so in love with how they came out. While I am going to miss them like crazy, I am so excited for their adventure and plan on enjoying the clean quiet house with my husband while they are gone. This week is going to fly by and it will quickly be back to the summer madness. Simple. Raw. Unplugged. Joy. Pure. Real. Childhood.